Brazil emerged early Wednesday from a widespread power outage that plunged its major cities and at least nine states into darkness for hours, prompting security fears and concern from residents about another black eye for a country hosting the 2016 Olympic Games. 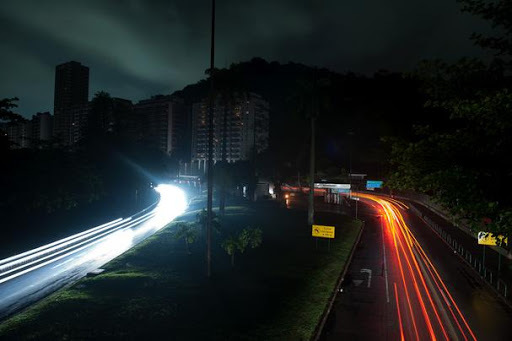 Power went out for more than two hours in Rio de Janeiro, Sao Pauloand several other major cities, affecting millions of people, after transmission problems knocked one of the world’s biggesthydroelectric dams offline. Airport operations were hindered and subways ground to a halt. All of neighboring Paraguay was plunged into the dark, but for less than a half hour. Brazilian authorities blamed storms that took down power lines and towers, causing a domino effect that rippled across the region. 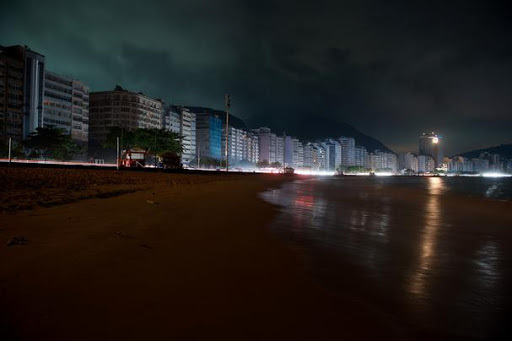 The blackouts came two days after CBS’s “60 Minutes” news program reported that several past Brazilian power outages were caused by computer hackers. Brazilian officials had played down the report before the latest outages, and Lobao did not mention it. Let’s pray they get this all together before the World Cup in 2014 and the Olympics in 2016.